It's 1997, eight months since vigilante justice-seeker Claymore Straker fled South Africa after his explosive testimony to Desmond Tutu's Truth and Reconciliation Commission. 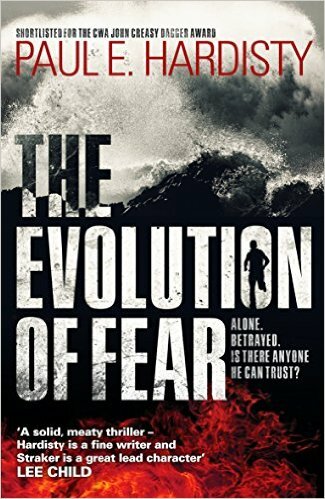 Joining forces with journalist Rania LaTour, whose family have gone missing, events lead them both to Egypt, where an act of the most shocking terrorist brutality will reveal not only why those they loved were sacrificed, but how they were both, indirectly, responsible. 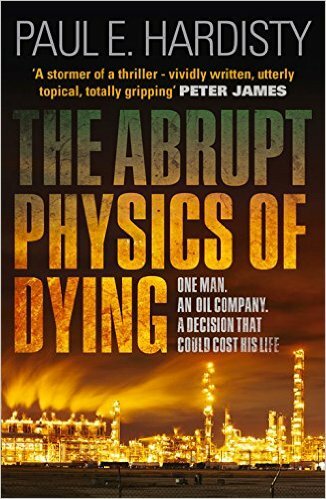 ​At times brutal, often lyrical, always gripping - a thriller that will leave you breathless and questioning the very basis of how we live and why we love. 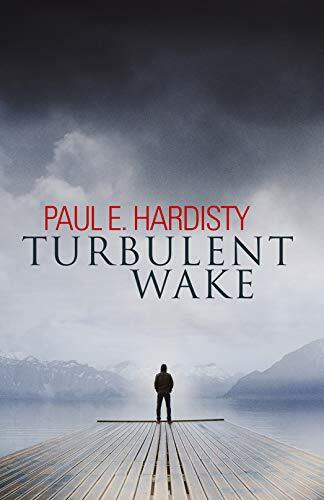 "Set in 1997, Hardisty's hard-hitting fourth thriller featuring South African vigilante Claymore Striker... draws on real-life political turmoil in the region to tell a stirring, thought-provoking tale." 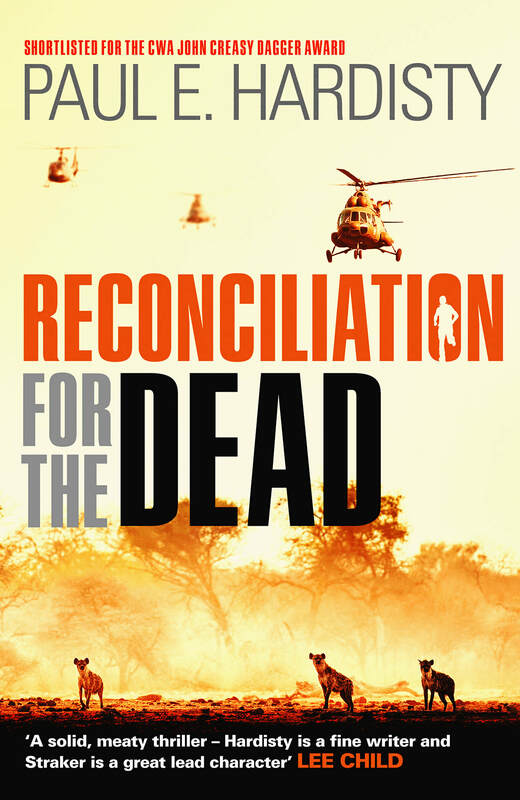 "A solid, meaty thriller... Hardisty is a fine writer and Straker is a great lead character."